* The goal is to descend the whole route safely and in tune with nature. This will require a prudent and practical approach. This will not be a huck fest of a tour. 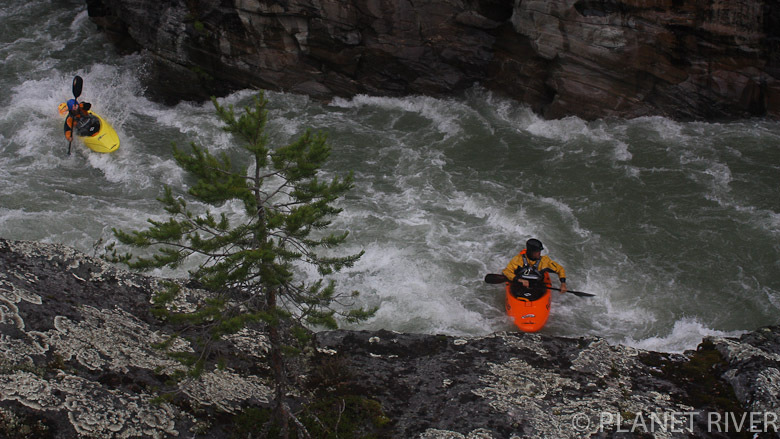 There may runnable waterfalls and Grade 5 rapids en-route, but these may/will be portaged and admired from riverside in the interests of the groups task, of enjoying the whole river descent experience - the whitewater, the company of nature and each other. * We will lead and prepare meals, however all in the group will contribute to safety & living on the river together. * A minimum of class 3+ skills required. This is expedition style kayaking where we carry all we need with no outside support, except for emergency. * Ideally we meet the evening before to pack our boats, source those last minute forgotten items, double check and get to know eachother. * River levels will be the ultimate decider of tour availability. Flexibility is in as much respect to the river as too our safety. * All body parts need to be functioning and in order, as these descents require a fair amount of physical activity. 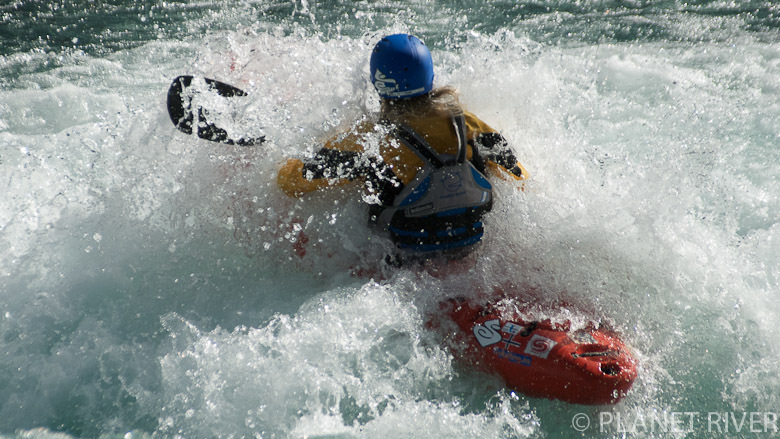 * There will be a screening of previous experiences and/or current whitewater competence during the request & booking process to determine legibility of joining these overnight descents. * Please see the options below for departure dates. * We are open to discuss alternative dates for these guided tours. * An overnight experience of the Åsengjuvet and Playrun routes. * Encompasses the Åsengjuvet, Playrun & Åmot Fallene routes. 1 pers / 4200 kr. 2 pers / 3800 kr. 3 pers+ / 3400 kr. 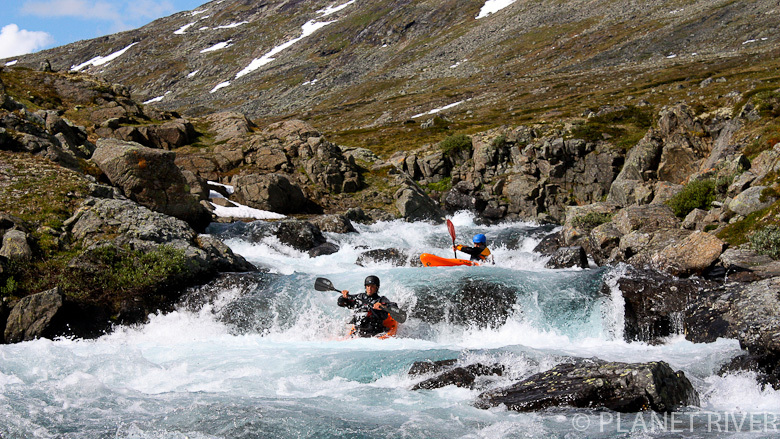 * Traverse the full length of the Sjoa River, Norway from the farthest source of Storåa. * Thermal layers with drysuit is ideal or a combination of long-john wetsuit, 2 x wool/thermal layers under a dry top, wool socks, river booties or river shoes. Skull caps and gloves/pogies for the early spring and late autumn months. * Below zero degree Sleeping bag, tent/shelter, mattress. * 1 set of overnight clothes which includes rain-jacket, wool hat, wool socks and shoes. * Head torch, Bio-degradable toiletries. * Plate/bowl, thermos cup, knife, fork, spoon. * We will camp and overnight on the river bank. We have goals as to where we want to camp, but the plan may change. These overnight areas often have no facilities. 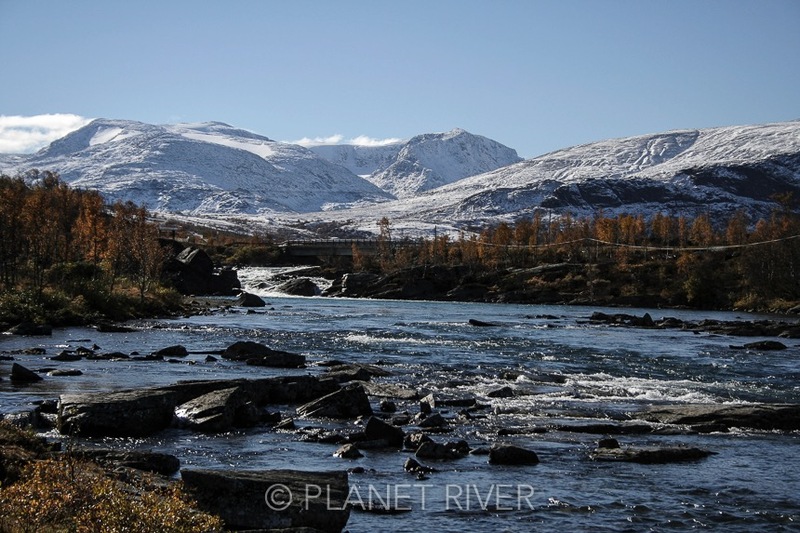 The climate in the foothills of Jotunheimen can be cold and wet at any time of the year, and even all day long. * You will also help to carry either supplies or food - don´t worry the load gets lighter everyday. We will provide the necessary drybags. * Planet River will provide the on-river meals. * We will cook with gas/camping stoves creating basic luxury with fresh food. * Please advise on allergies when booking.